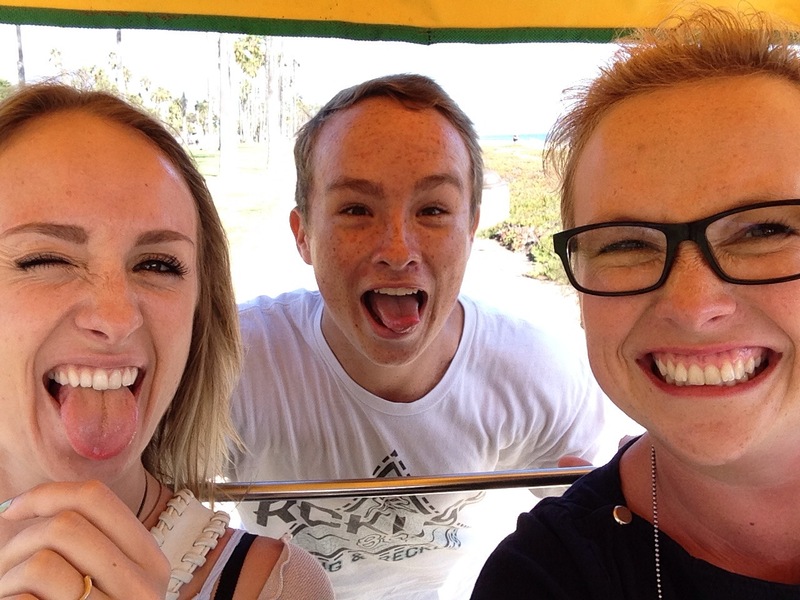 We decided to have a sib day trip. 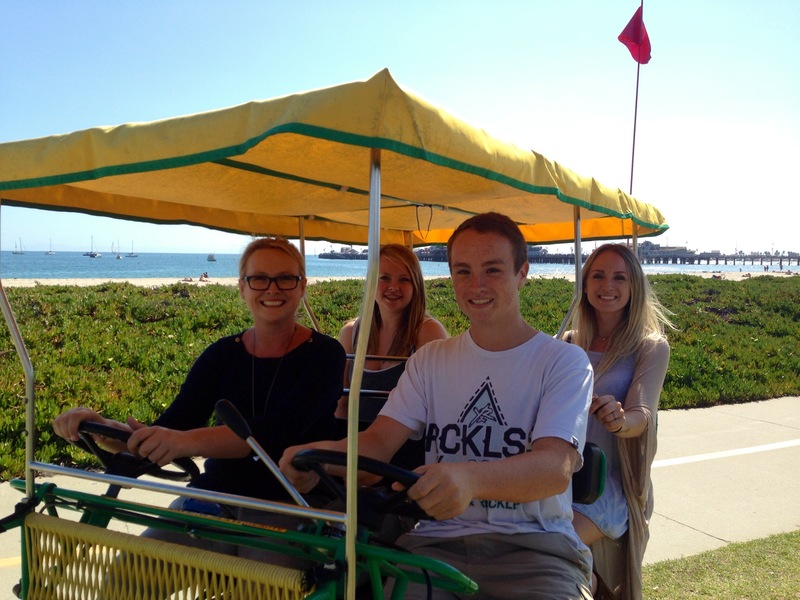 We went to Wheel Fun Rentals in Santa Barbara and took out a four person bike on the beach. We let the twins try driving. It was awesome.